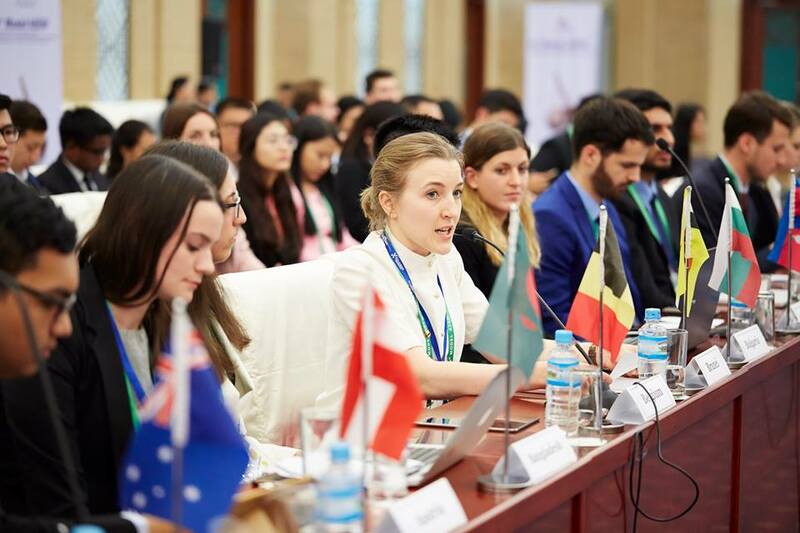 The call for applications to participate in Model ASEM Bratislava Spin-off 2018 is now open. The deadline for application is 21 September 2018 18:00 CET and the organising committee will announce the list of selected candidates on 24 September 2018. In order to open the Model ASEM Bratislava Spin-off 2018 application form, please click here. In the meantime, you can stay in touch with us by following our Facebook page.